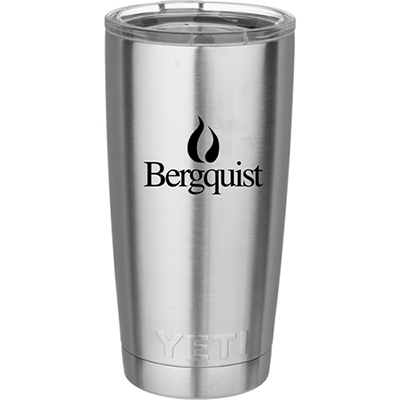 Highly functional and trendy, the custom printed Yeti Rambler Tumbler will earn a lot of attention on a coffee table, work desk, car, etc. 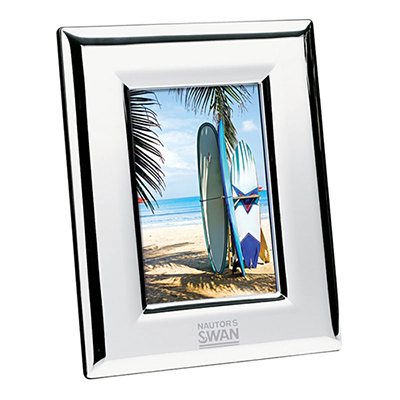 It is double wall insulated to keep drinks cold or hot for a long time. 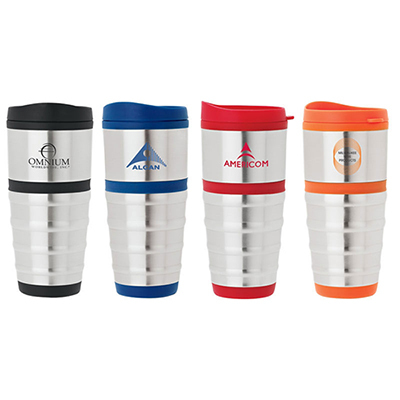 This tumbler makes a great handout for loyal clients and employees. 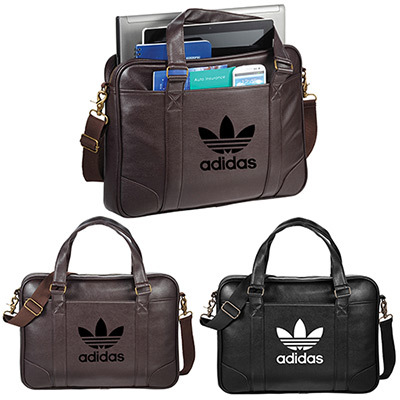 It is perfect to carry while on the go or to have at the home, office or for outdoor activities. Get started on your order today! Keeps your drinks ice cold or hot longer!